This week, we would like to honor the story of Ana, as shared by her husband Daniel, who is a part of our ADAO family. Ana Cecilia Niño (@AnaCnio) is a Colombian journalist with mesothelioma. She has published in the mass media of her country the problem of asbestos. Ana lived in her childhood near a factory called “Eternit-Colombia” which used asbestos in the manufacturing of tiles and other elements. After giving birth to a beautiful baby in 2013, Ana suffered severe pain in her back during 2014, finally individual tests were performed which diagnosed her with advanced mesothelioma later that year. Doctors gave her no more than 6 months, but Anna wanted to live, so she elected to have an extrapleural pneumonectomy operation. She began treatment of radiotherapy and chemotherapy which she still receives. 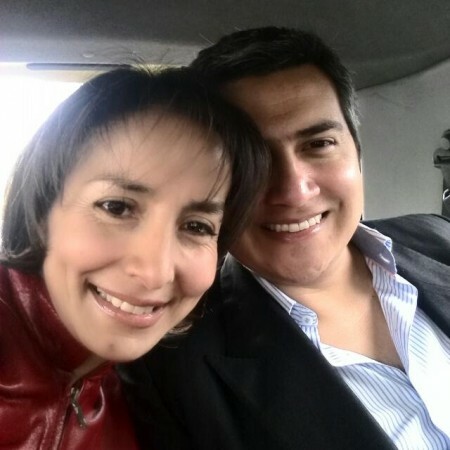 In February 2015 Ana married her prince charming Daniel Pineda (@historiasazules), a man who would die for her and fighting with her to see a Colombia without asbestos in the Congress and the Courts of Bogotá.  This year the tumor grew back, but despite the severe pain that causes the tumor Ana actively participates in forums, seminars and the formation of an association of people affected by asbestos. Her husband mentions the following: we have not found a cure, but perhaps the best remedy for cancer we have it, it enters us, they are our children, hope that illuminates his eyes, maybe we get him in the heart, it is the divine inside us: our love, love for life, love for those who come after us, that job, that substance is stronger than cancer.